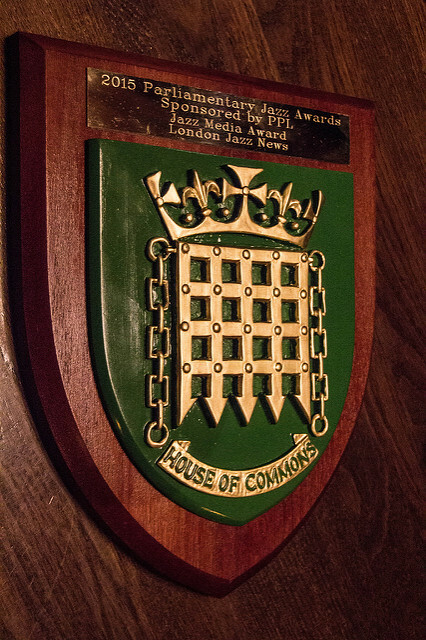 The winners of the 2017 Parliamentary Jazz Awards have been announced. Jazz Venue of the Year - WINNER: Scarborough Jazz Festival. About the awards: The compere for the ceremony held at the Pizza Express Live venue in Holborn was Ross Dines. The awards have been running since 2005. The Secretariat team for the awards is Chris Hodgkins and Sarah Pellew. The awards are sponsored by Peroni with the support of PizzaExpress Live. About APPJAG: APPJAG has 80 members from the House of Commons and House of Lords, across all political parties. 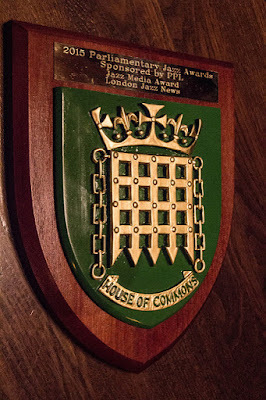 Its aim is to encourage a wider and deeper enjoyment of jazz, to increase Parliamentarians‟ understanding of the industry and issues surrounding it, as well as promoting jazz as a musical form, and to raise its profile both inside and outside of Parliament. The Group‟s officers as at the 19th July 2017 are Co-Chairs, Kelvin Hopkins MP and Lord Colwyn, Secretary, Baroness Coussins, Vice Chairs, Alison Thewless MP and Sarah Champion MP, the Treasurer is Ian Paisley MP. Officers are: Lord Crathorne, John Mann MP and Sir Greg Knight MP. I couldn't argue with any of these. Good nominees too. Congratulations to the winners and runners up and best wishes for the future to everyone.